Rahul is having a nightmare in the ongoing Border-Gavaskar Trophy down under. 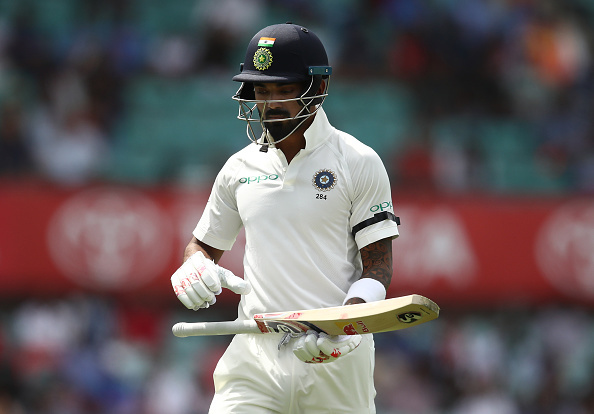 India opener KL Rahul is having a nightmare in the ongoing Border-Gavaskar Trophy down under. 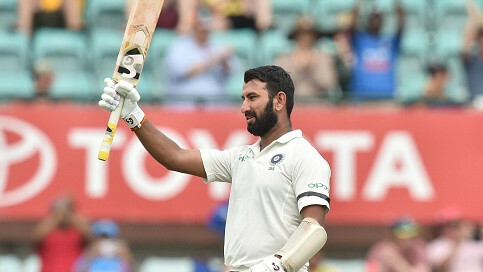 Rahul, who was dropped from the playing XI for the Boxing Day Test in Melbourne, made a return to the team in the fourth Test at SCG but failed to make it count once again. He was dismissed for just 9 in the second over of Indian innings by Australian pacer Josh Hazlewood. Even though Rahul scored two boundaries in his brief stay at the crease, he didn’t look convincing at all. During the first two Tests in Adelaide and Perth, the 26-year-old had registered the scores of 2, 44, 2 and 0 across four innings. Just minutes after getting out on Day 1, Rahul hit the nets at the Sydney Cricket Ground. He was seen facing throwdowns in order to combat the Aussie left-armer Mitchell Starc. 11:30 AM IST: KL Rahul hit the nets to prepare for the next match. This is not the first time KL Rahul is hitting the nets following his dismissal. Moments after India’s 31-run victory in the Test series opener at the Adelaide Oval, he walked straightaway to the nets and was seen honing his skills for hours. Rahul’s form in 2018 was a cause of concern for the No.1 Test side. 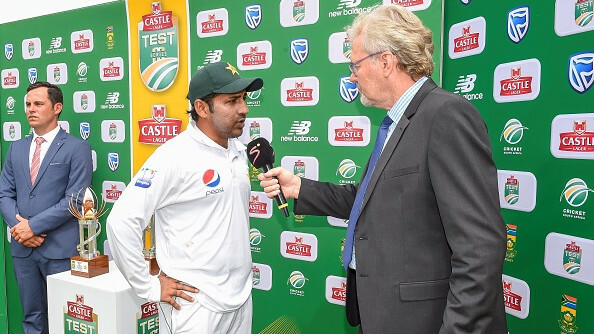 In 12 Tests last year, the stylish right-hander scored 468 runs at an abysmal average of 22.28 with only one ton and a fifty.